Not just for guns anymore! Stack-on security cabinets starting at $99.99. 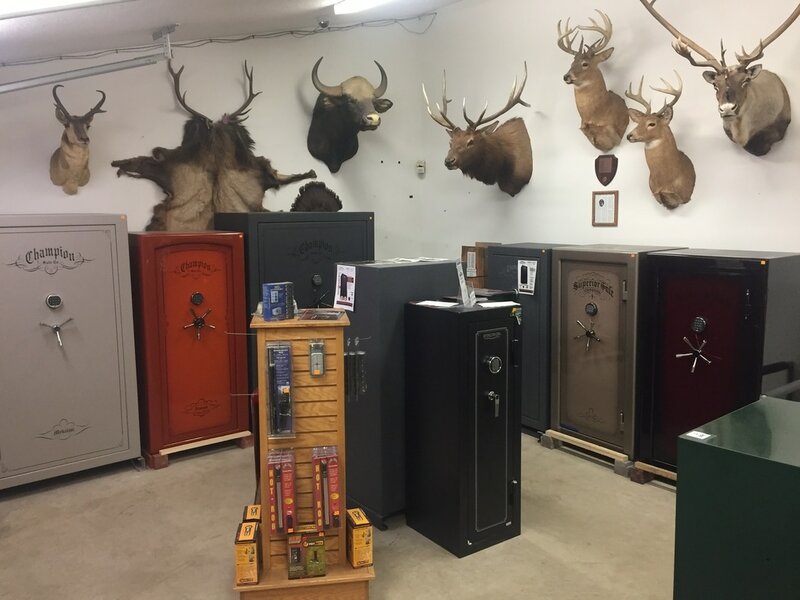 AS well as a wide selection of gun boxes and locks. Our safe and security inventory is constantly changing with new and developing technology. Come in today to see how we can help to keep your family and valuables safe! We've got something to fit your needs. Contact our sales staff to check on pricing and availability.